﻿ Best Price on Marine Hotel Diamant in Le Diamant + Reviews! The Marine Hotel Diamant has air-conditioned apartments with a balcony and views of Rocher du Diamant or the Caribbean Sea. It is within a 5-minute drive of Le Diamant and has free on-site parking. The complex has a 6,458 ft² swimming pool, a children's pool with a water slide, and a tennis court. Free Wi-Fi is available in all areas. 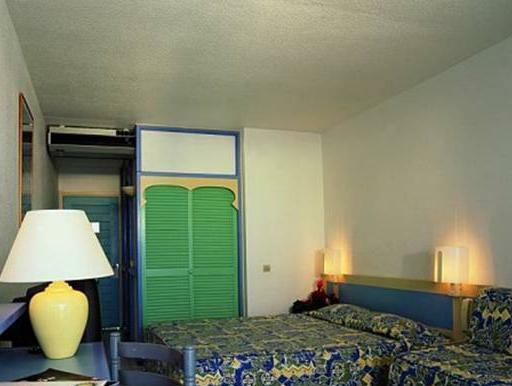 Towels are changed every 3 days, and the rooms are cleaned and linens are changed once a week. All apartments have feature a kitchenette. 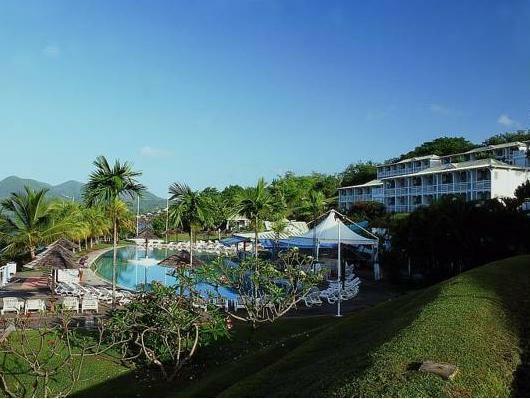 The Marine Hotel Diamant is within a 30-minute drive of Fort de France and Le Lamentin airport. The center of Le Diamant is just over 1 mile away. 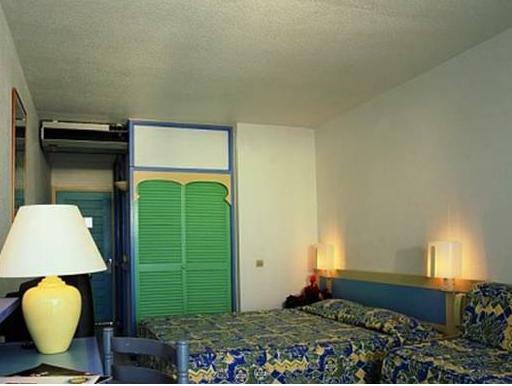 This hotel is near by special tourist area Sainte-Anne (19 mi) and special tourist area Trois Ilets (16 mi). Other near by attractions are historic monument Bibliotheque de Schoelcher (22 mi), historic monument Chateau Dubuc (25 mi), historic monument Ville de Aint Pierre (37 mi), Musee de la Pagerie Trois Ilets (16 mi), Musee Departemental D'archeologi (22 mi) and Musee de Saint-Pierre (37 mi). Please note, only pets (cats and dogs) under 5 kg are accepted.